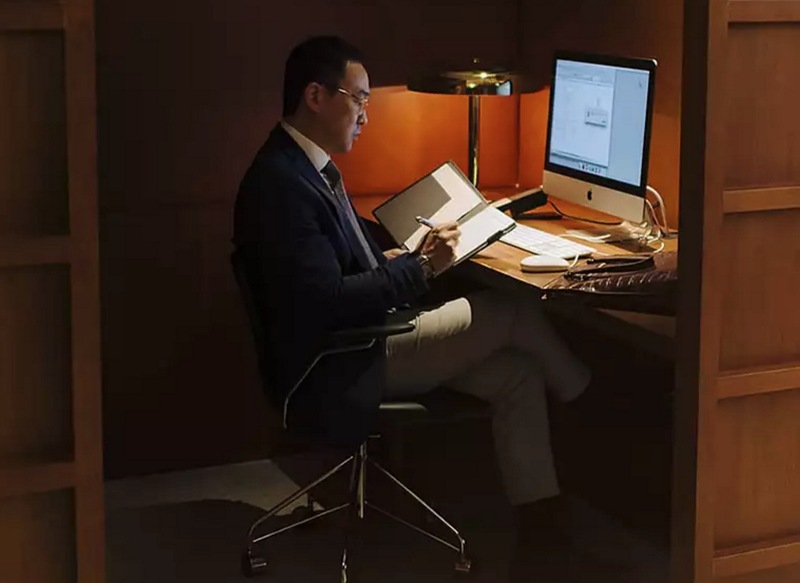 Cathay Pacific have added a new option for those with access to Asia Miles – members can now redeem Asia Miles for one-time lounge access at any of Cathay Pacific’s lounges worldwide. 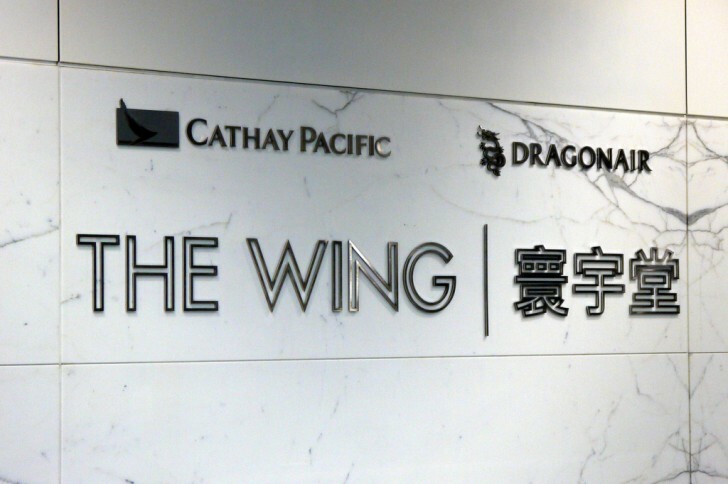 Cathay’s flagship ‘The Wing’ Business and First class lounges located at Hong Kong Airport are included, and as far as we know, this is the only way to access Cathay Pacific’s renowned lounges without having oneworld status, or travelling in Business or First Class. But is this a good deal? Well… It’s only really a good deal for those with paid Marco Polo Club membership already who want to cash out some Asia Miles. But still worth knowing about. You’ll need 9,000 and 12,000 Asia Miles to access Cathay Pacific’s Business and First Class lounges respectively – and First Class lounge redemptions are only available to higher tier status holders (we assume this is so they can invite more guests or provide it as a gift, as they would otherwise be able to access the lounge themselves). The available lounge locations are shown in the table below, and can be accessed here (requires Marco Polo Club member login). Can be flying any airline, that is, not limited to flying Cathay Pacific, Dragonair or any other oneworld carrier. The requirement for Marco Polo Club membership is potentially a deal-breaker – it costs $100 USD per year, or is complimentary if you attain 100 Marco Polo club points in a given year. Marco Polo Club Green (the paid, entry level status) does come with a range of benefits not usually available to entry level frequent flyer program status holders, including priority check in and boarding, seat selection and extra baggage allowance. If you are taking a few flights with Cathay Pacific in Economy, this could be well worth $100 USD. Cathay Pacific Lounges are considered to be amongst the best in the industry. Its home port of Hong Kong boasts a number of Business and First class lounges in addition to an Arrivals lounge. 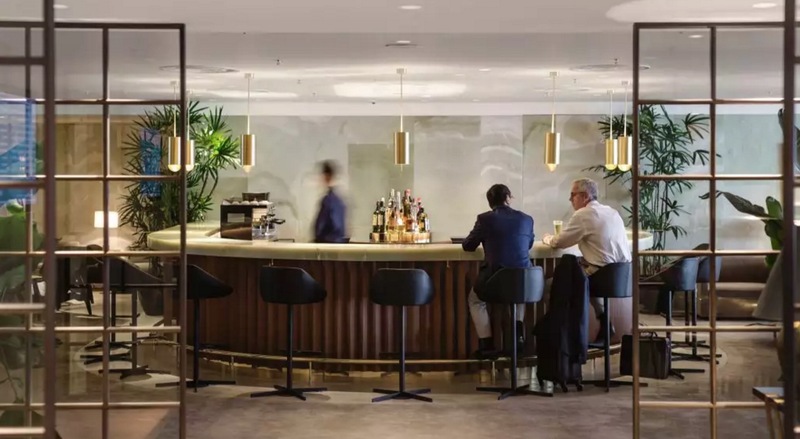 The Cathay Pacific The Wing First Class Lounge includes many amenities expected in a premium First Class lounge and rivals the much beloved Qantas First class lounges in Sydney and Melbourne. The Haven restaurant, which offers a variety of high quality buffet options and at certain times of the week, a la carte dining. Example of appetising dishes include Chilli Fish and Prawn Crackers and Pan Seared Beef Tenderloin with Parma Ham, Potato Confit and Three Peppercorn Sauce off the menu, and Roast Beef, Salmon and fresh Bread from the buffet. You can finish off your dining experience with high quality dessert treats. Cabanas, which are enclosed spacious shower rooms containing couches that offer guests the opportunity to relax and unwind. An exclusive Champagne Bar offering premium champagne along with a fully stocked bar offering top shelf alcoholic beverages. The Cathay Pacific The Wing Business Class Lounge is a two-level lounge that boasts state of the art design that rivals the Qantas First lounge. Coffee Loft, which provides quality barista coffee and specialty beverages, along with a selection of sandwiches, pies and cookies. Cathay’s iconic Long Bar, a perfect place to grab your favourite alcoholic beverage and perch yourself on a stool and to take advantage of what it arguably the best plane spotting vantage point at the airport. The Noodle Bar, offering cooked to order Asian dishes, such as Ramen with Chicken Teriyaki. Shower rooms which are equipped with quality bath products, but minus the Canaba couch. There is also The Pier and The Bridge lounges, with ‘The Pier’ lounges including both a First and Business class lounge. These lounges will set you back 9,000 miles, with the exception of ‘The Pier’ First lounge, which will cost you 12,000 miles. Arguably the lounge to aim for if you have 12,000 Asia Miles to spare is The Pier given how new it is, and it’s reputation for changing the game when it comes to First Class airline lounges. Other lounges located at Hong Kong Airport include the Cathay Pacific Cabin Lounge, which is a smaller lounge than ’The Wing’ lounges and perfect for when you have a spare half hour to kill before your flight. Is it worth using Asia Miles for Cathay Pacific lounge access? The answer to this question all depends on the value you place on an Asia Mile. 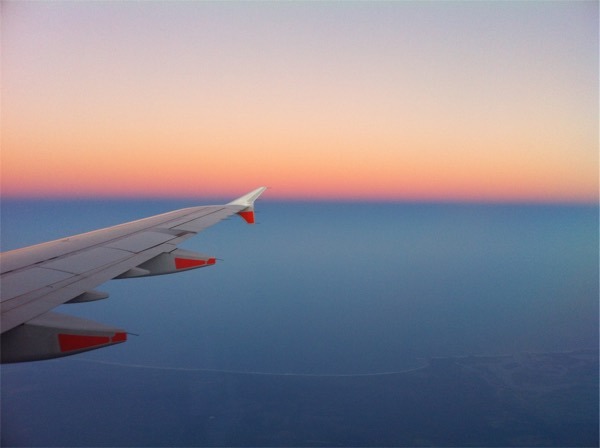 There is no exact science to this and would include considerations such as how easy it is for you to collect Asia Miles, however a previous Point Hacks article found here provides a great way to go about valuing frequent flyer points. You’ve also got the $100 USD fee for the Marco Polo Club membership if you weren’t already a member. Summing up – is this a good deal? At first glance, this seems like an expensive way to spend a few hours. If we reasonably assume that we could get a pretty decent meal at the airport for approximately $50 or alternatively, can purchase a 2 hour entry plus shower package at The Plaza Premium Lounge for HKD680 (approximately AUD115 at time of writing), then based on purely financial grounds, redeeming miles for lounge access is probably not the best deal going. So aiming to redeem Asia Miles that you transfer from a flexible points program for one-off lounge access is not a good deal, especially given the great value flight redemption options available with Asia Miles. Primarily, this is a good way to cash out a small Asia Miles balance that you couldn’t otherwise redeem for a flight. And if you’re looking to check off entering a first class lounge from your bucket list and can find a Marco Polo Diamond member with miles to redeem Asia Miles for you for access, then it may well be worth the hassle to to enjoy the experience. 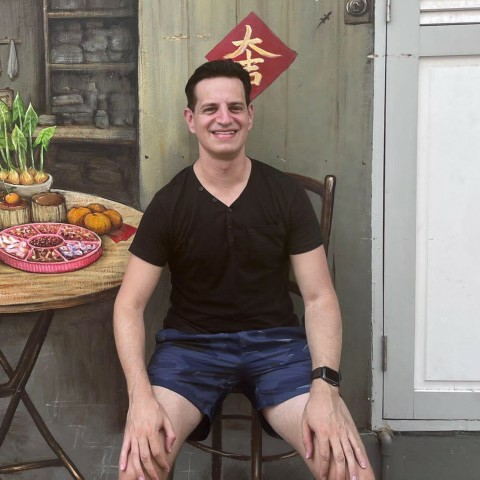 Aside from that, I would keep those Asia Miles tucked away for later use on a medium or long-haul Business or First Class seat for maximum value.